Worldwide icon-chevron-right North America icon-chevron-right United States icon-chevron-right California icon-chevron-right Los Angeles icon-chevron-right Smog City Brewing Co. Excellent beers on tap with a few of their more popular beers in bottled form. Love the Hopnotic!! 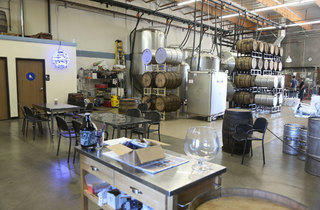 This is hands-down one of the best breweries in the greater Los Angeles area. 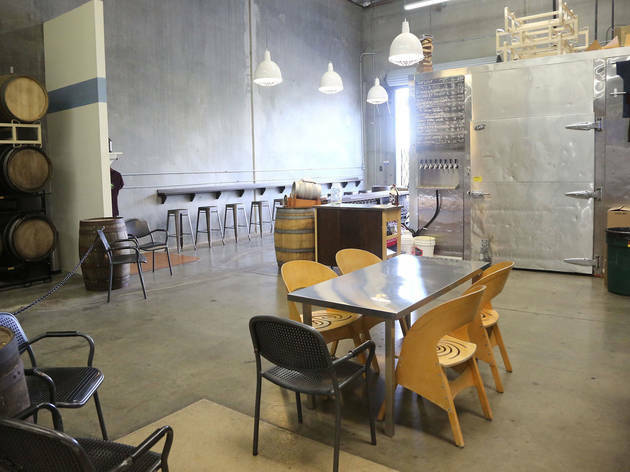 Amazing beers, friendly staff, and a nice open feel to the tap room. Fantastic beer . California Love , Infinite Wishes are just a couple of their special releases . Fun place , cool people .. 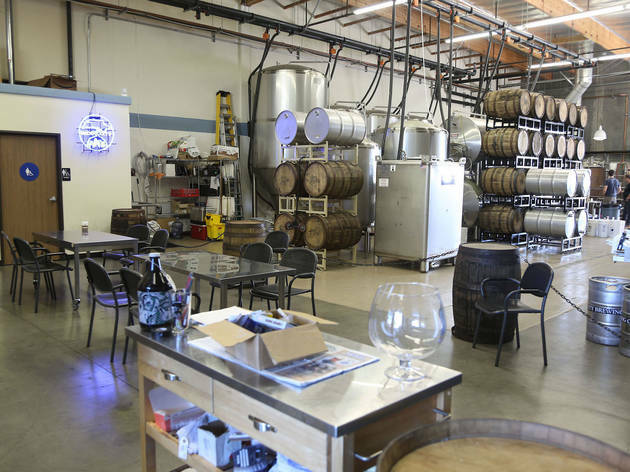 The most amazing selection of hand crafted local beer in LA! They do everything very well! Amazing local atmosphere and awesome staff! 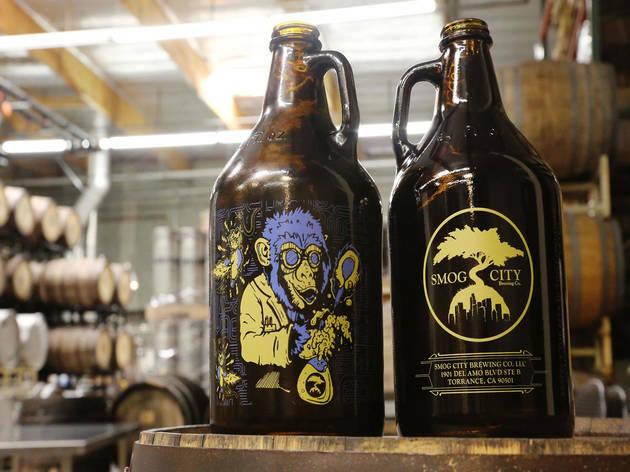 Smog City is my favorite brewery in LA right now, mostly because their Coffee Bourbon Porter is pure magic. I will drink that brew all day, every day. 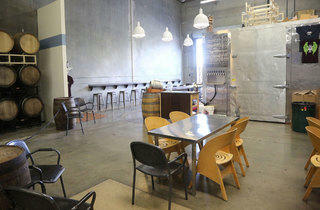 They also have a super friendly taproom, with plenty of seating and free popcorn to soak up the alcohol. The staff is awesome (you're the best, Laurie! ), and they'll give you a little tour of the place if they aren't too busy. If you're not into porters, Sabre-Toothed Squirrel is a fantastic amber ale that goes well with pretty much everything. 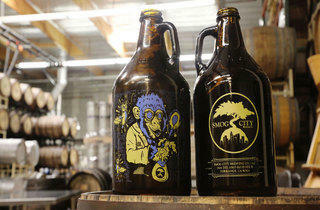 Especially more Smog City beer. Near Smog City Brewing Co.